Natura European Solid Oak Prime Parquet Unfinished hasn’t been treated with an oil or lacquer, so you’re free to apply whatever finish you’d like once it’s installed. 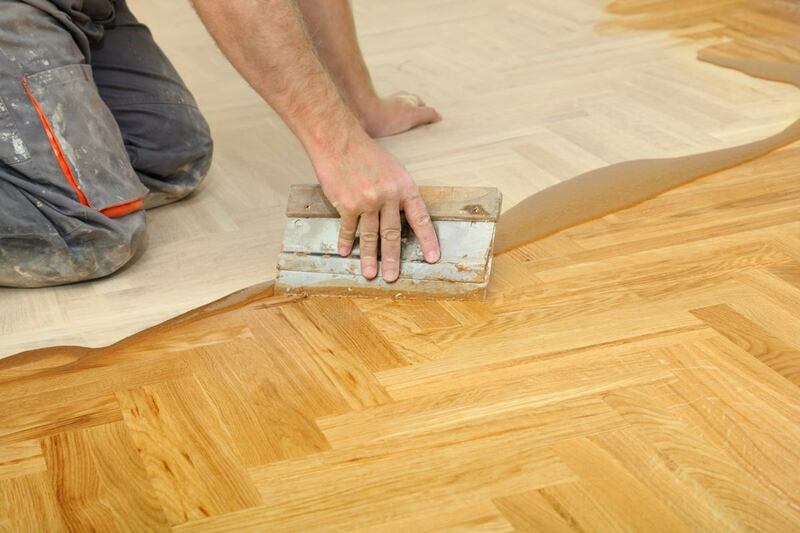 It gives you the freedom to choose the look for your parquet floor. Each solid block has been cut from high quality, prime-grade timber for a consistent and beautiful grain pattern. This floor comes with a 50 year domestic warranty.